ICANN's preparations for the launch of New Top Level Domains are in progress. The Osaka-Domains are in Golive since the 1. April 2015. Osaka is one of the biggest cities of Japan. If you have a settlement in Osaka, you should be interested to register Osaka-Domains. 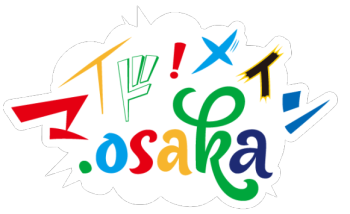 Here you can pre-register your name among the most important New Top Level Domains like the osaka-domain. Pre-registration is free, but binding. If we secure the name you would like for you, you must pay the domain fee. The standard Osaka Domain will cost 99 US-Doollar.